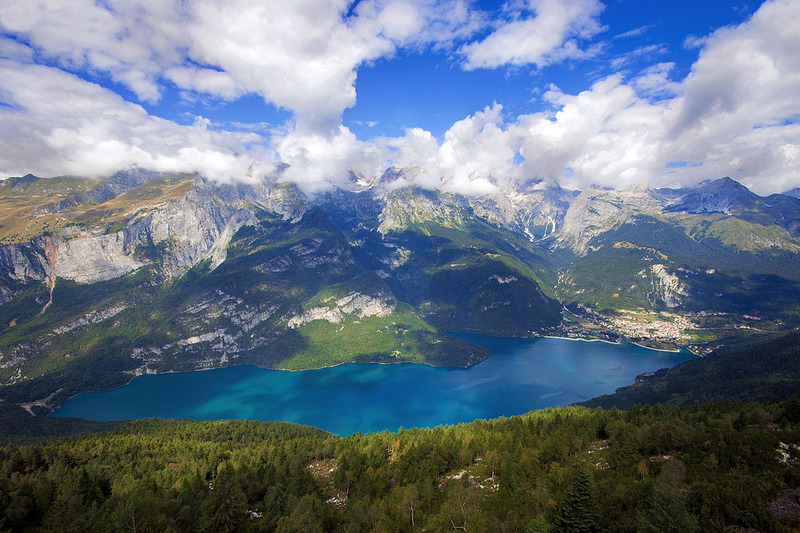 Lake Molveno is located in the groove between the Brenta Dolomites and the backbone of the Paganella. 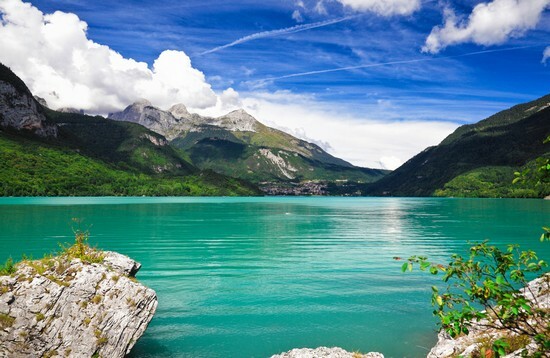 You will make a complete tour of the lake, along a wide and easy path, essentially flat, except for a few gentle ups and downs. 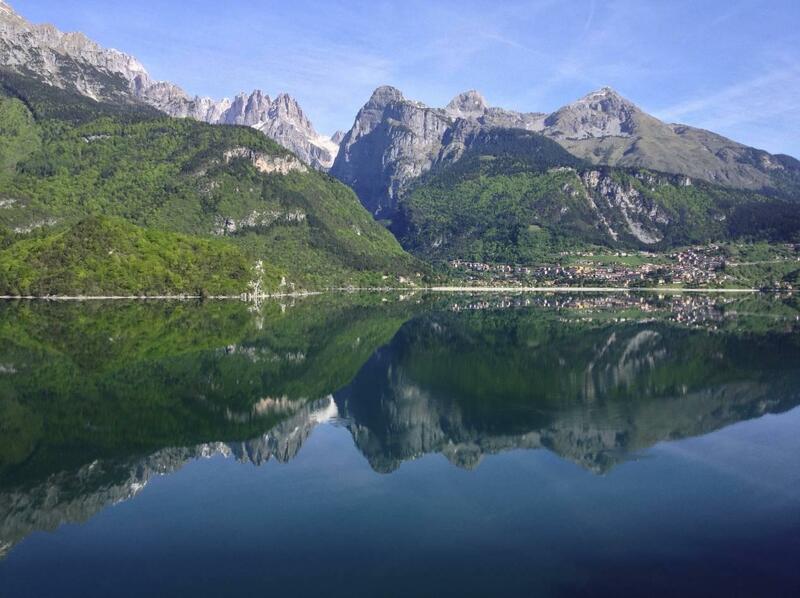 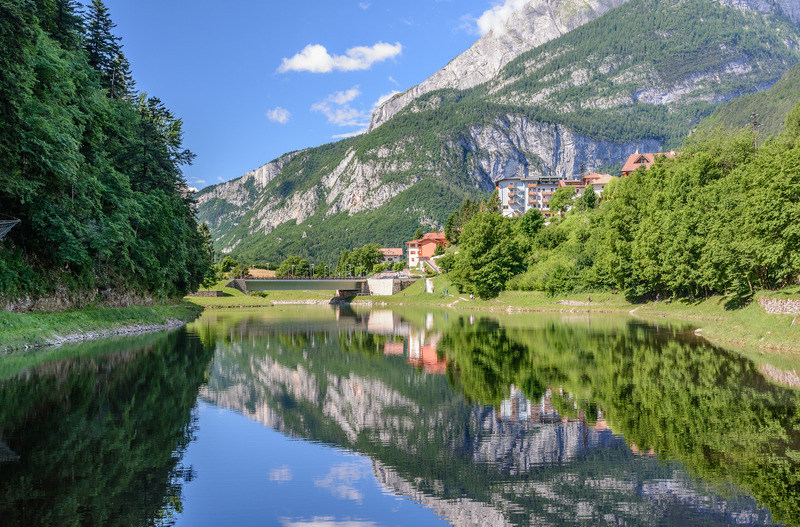 The route passes through the forest, close to beautiful waterfalls, through Roman bridges and Austrian forts from Napoleonic era, picturesque spots on the lake, the village of Molveno and the Brenta Dolomites.